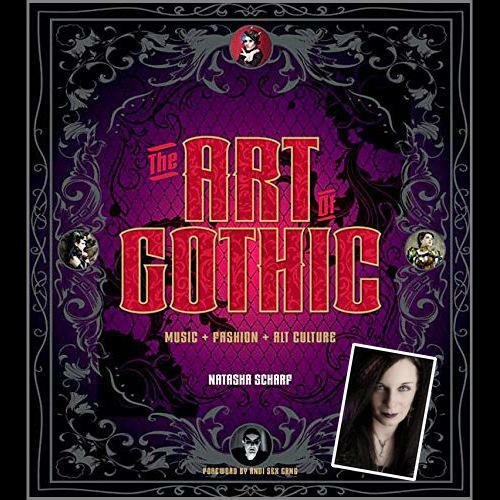 The Alchemist interviews Natasha Scharf, author of ‘The Art of Gothic’: Part 2. The Alchemist interviews Natasha Scharf, author of ‘The Art of Gothic’: Part 1. Amongst many exceptionally original, talented and inspiring artists, Alchemy Studios are also featured in Natasha’s latest and lavishly illustrated book, ‘The Art Of Gothic’. And reading through the compelling and illuminating narrative provoked several questions, including one or two subjective, philosophical ones. 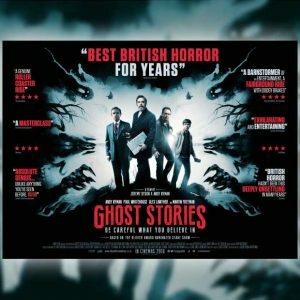 Exclusive Interview with Ben Carter! Evile are an English Thrash Metal band and formed back in 2004. They have so far released three albums since then; ‘Enter The Grave’, ‘Infectious Nations’ and the recent 2011 album release of ‘Five Serpent’s Teeth’. They have been touring over the last few weeks and we have been lucky enough to catch up with drummer Ben Carter. *First of all, would you be able to tell us a little bit about the band, and how you came to be?Evile are a Thrash Metal band from Huddersfield, West Yorkshire. We started out as a covers band after Matt Drake and I became friends at school, and it kind of went from there. We had a similar interest in music, both wanted to play live, and it seemed very normal for us to start a band. We enlisted Matt’s brother Ol into the band, and then recruited Mike Alexander for the Bass duties, and the band was complete. *You’ve been on quite a journey as a band since the early days. What would you say has been your personal highlight? We’ve had the pleasure of playing in some of the greatest places in the world, and seeing some amazing sights. We’ve met so many great people and toured with bands that we’ve grown up watching and idolising, so that in itself is greatly rewarding. I’d say my personal favourites are playing Download at Donington, which for me is the home of heavy metal in England. So many legendary bands have cut their teeth there; to be included in that list is amazing for me. *Evile have supported some pretty awesome bands over the years such as Exodus, Machine Head and Megadeth, they must have been a real influence, which if any have had the greatest impact on you as a band?When we supported Machine Head and Megadeth, it was very early in our career, and we were very naïve about how a tour was run and how to conduct ourselves. We learned so much from watching those guys backstage, onstage, and behind the scenes that it helped us better ourselves and take that professionalism across into our own setup and work ethic. We were treated really well by those guys and that also helped us and made us feel appreciated on the tour. *Although the band have been together for over 12 years, it wasn’t until the Bloodstock Festival of 2006 when you got your big break. How did all that come about? We never actively looked to get signed by a record label; we never sent out demos or EP’s to labels, nor did we set a timeline for getting recognised or signed etc. We just loved playing gigs, and getting as far afield as we could to spread our music around. I think it was this honesty in what we did and our work ethic that got us the slot at Bloodstock. We were over the moon to be playing, even more so when we found the head of Earache Records watched our set and was blown away. We had an email waiting for us on the Monday morning after the festival, and the rest kind of fell into place shortly after. *Six years on, you’ve recently completed a headline UK tour, how do you feel that went? The headlining tour was fantastic, and we had the opportunity to play some songs we’d not previously let loose live, so that was interesting! Our fans always give us a warm reception and we made sure to play extra hard seeing as it might be a while until we tour the UK again. *It must have been a proud moment playing at the Holmfirth Picturedrome, your home town, following the success of your 3rd studio album Five Serpent’s Teeth? It’s always good to go home and do shows, but the Picturedrome is extra special as it’s so close to all our families and friends, we know so many of them will come and support us, and just have a great night. It’s a fantastic venue too, being an old cinema, and has a really special aura to it. Seeing so many familiar faces still supporting what we do is great and makes you relax so much, they’re really enjoyable gigs there. *As a band, you seem to still have a real enthusiasm for playing gigs, are there any plans in shape for 2013 yet? Hopefully, in 2013, Evile will continue to go from strength to strength; we are already booked to record our 4th Studio album with Producer extraordinaire Russ Russell, in February. We’ll be touring extensively worldwide, hopefully visiting some countries and territories we’ve not yet visited, and then fingers crossed, we’ll be doing our thing at festivals across the Uk and Europe. We’ll never lose that want to play live, and as long as people want to hear our music, we’ll do our damned best to deliver it to them! Long Live New Flesh!! 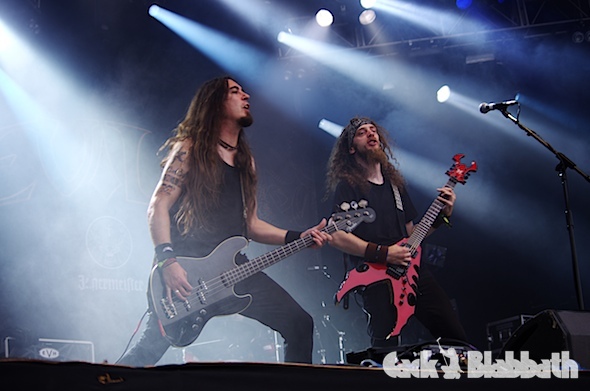 Check out Evile’s Full Set performance at Bloodstock festival 2012 below! 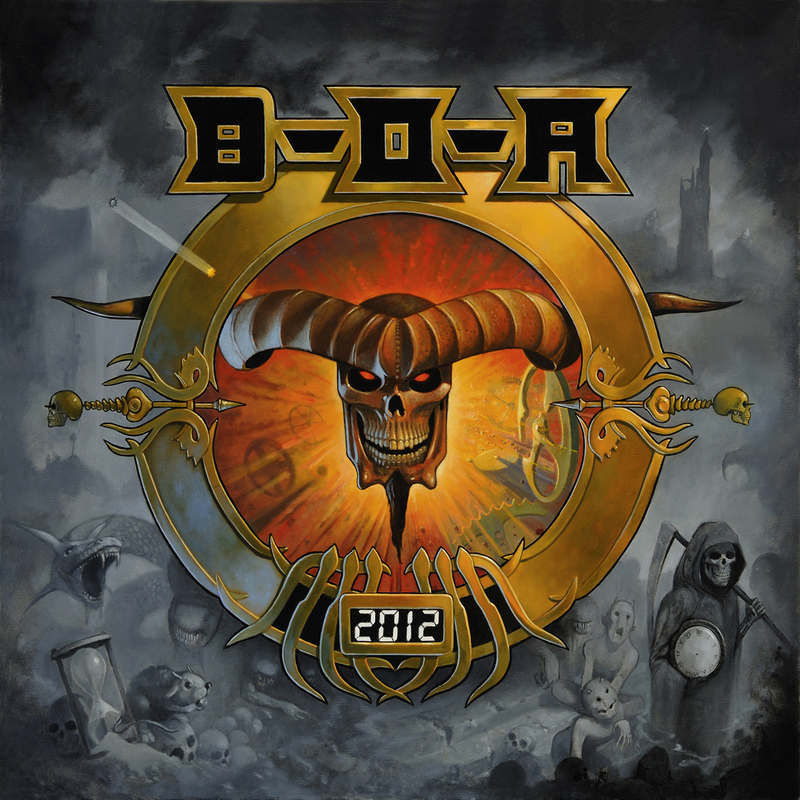 I get the impression that a passion for Tolkien’s Lord of the Rings novels led you to art, that led you to album cover design, that led to metal… Is that roughly the road that led to Bloodstock as it were? I’ve always had a passion for art and this is who I am first and foremost. For me, being a child of the sixties was great, as I was introduced to bands that were influenced by the Blues – The Rolling Stones, John Mayall, Eric Clapton etc. – which led me to discover Sonny Terry, Brownie McGhee, Howlin’ Wolf and a plethora of other great Blues musicians. So, the point of my rambling is, I like the idea that one thing can lead to another if you can be arsed to connect the dots. As an artist my preferred genre is Fantasy. 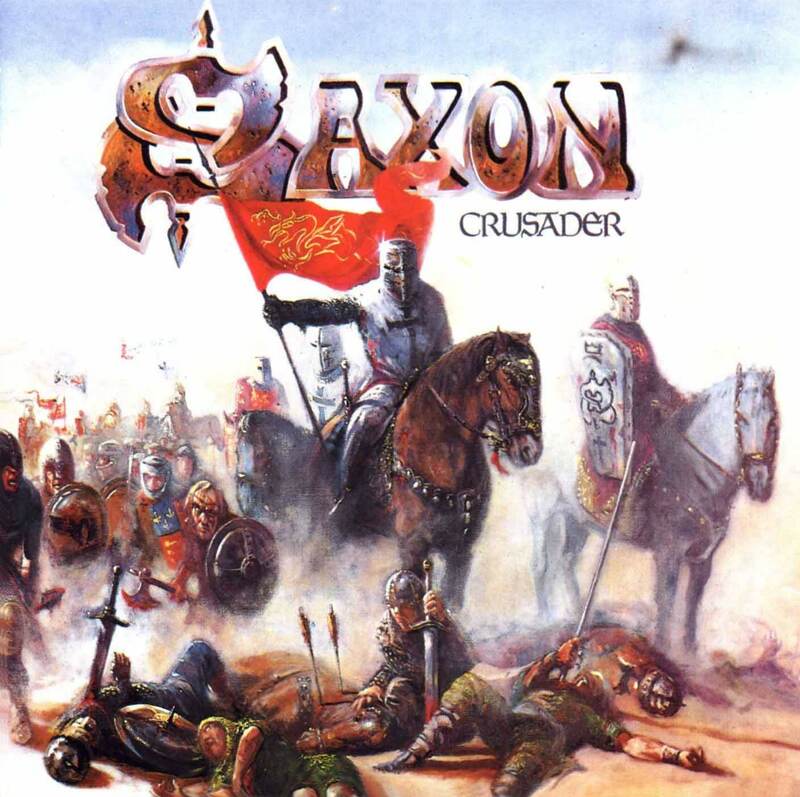 Again, Fantasy has had an influence on music and vice versa for centuries, so, for me, my art was bound to meet my musical tastes at some point. What’s your current personal music taste? Anyone you’re particularly looking forward to this year? 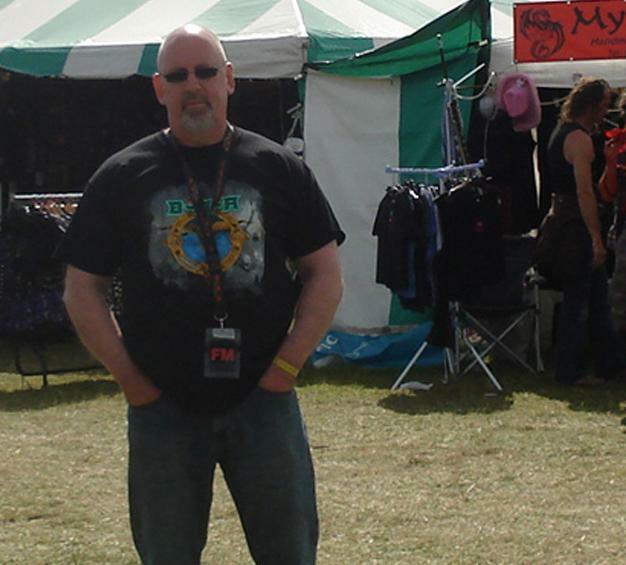 The atmosphere and line-up at Bloodstock are always great – I get the impression that this really is a metal festival for fans, by fans – is that the secret of your success? 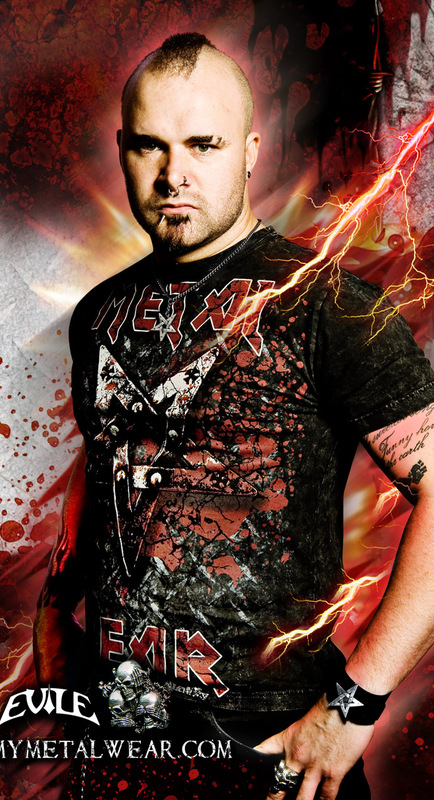 Bloodstock is metal through and through, but if there is a secret, I’d like to know what it is so I could market it. The fact is ‘for fans by fans’ is the reason the festival has grown. We take what we do seriously, and even if it’s not the secret of our success, we certainly are a team of metalheads. Dubiously metal acts like Pendulum have caused a lot of controversy on other bills – are you ever tempted to expand your musical remit? We always look to develop the festival. The cancellation of Sonisphere caught many by surprise this year – is Bloodstock still weathering the current economic climate well? Not so much the economic storm – the weather has been more extreme than some metal acts and has seen the cancellation of quite a few festivals. As to your question, we’re still here and the weather’s looking great. Bloodstock runs from August 9th-12th – for further details check out the festival site http://www.bloodstock.uk.com/pages/home As ever, Alchemy will be there, so visit our stand to check out our latest designs, throw some horns, or just say hello. See you there! Goth seems better accepted now than it’s ever been – would you agree, and if so, do you think there are any potential pitfalls to such acceptance? I would agree that the typical Goth style has become more acceptable, at least in North America and Western Europe. How many Vogue spreads have featured haute gothic fashion stylings? How often do pop stars turn up in black hair and Morticia Addams type dresses on the red carpet? More than ever. If this means young people aren’t hassled at school for dressing like Dracula or turned down for jobs because they have wacky hair and skull jewellery, I’m all for it. The world is in general a rather beige and boring place, and can’t see why a wider embrace of the dark aesthetic would have a drawback. I’m really not precious or protective of it, although many Goths are. In fact, I wish Goth was even more accepted, so that young people in the Middle East and Latin America and the rest of the world could express themselves as well without harassment. Most agree that Goth should be fun, but can you cross a line where it all becomes too camp and trivial? Is there a serious point to it all? Of course it’s serious. It’s a part of one’s identity, a source of pride and passion. But if you are going to go outside at the height of summer in a velvet mourning cloak and two tonnes of eyeliner, you had better be able to laugh at yourself. What positive impact has Goth had on your life personally over the years? Well first off the music changed my life, for the better. After seeing Love and Rockets, The Cult and the Cure on television a whole new world opened up to me – punk and new wave and noise and industrial and all the rest. That has been the soundtrack to my adolescence and adulthood and I suspect will be my funeral playlist as well. I learned to be a writer and editor by publishing a Goth fanzine, which connected me to fascinating people from all over the world. The fashion we call Goth has given me the opportunity to indulge my obsessions with death, romance, fetishism and rebellion in a way that simply reading scary stories at home by candlelight never could. Most importantly, it gave me the perfect excuse to write my first book, for which I’ll be eternally grateful. Which, if that whole “meet and marry a vampire” thing works out for me, may prove to be a very long time indeed. 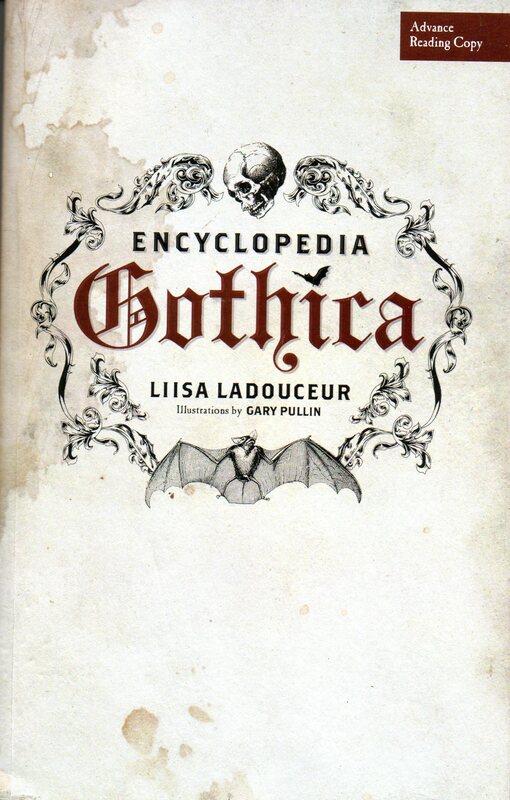 Encyclopedia Gothica is published by ECW and available from all the regular book outlets. 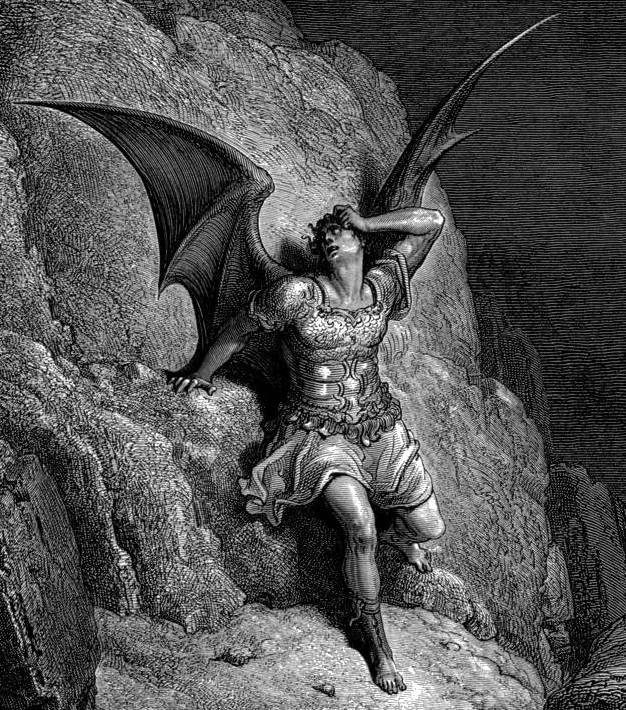 The ‘What is Goth?’ question has become something of a faux pas in many Gothic circles – why do you think this is and what inspired you to grasp this particular nettle? You can’t avoid it! The general public and insiders alike seem perplexed by what exactly this whole Goth thing is. I was recently stopped in the supermarket of my small hometown by a friend of the family who wanted to know if it was a religion, a cult. That was a fun exchange of ideas. Goths themselves meanwhile are obsessed with defining what is and isn’t Goth, from music to shades of lipstick. How else are you going to collect your Goth points? 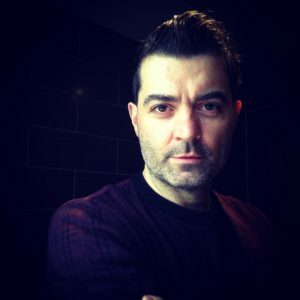 For me, I felt the best way to answer the question was to try and define as many elements of the subculture as I could: the bands, the clothes, the slang and in-jokes. And I certainly hope once you’ve read the Encyclopedia you have you own answer. I’m pretty sure that Emo is not at all Goth, so that confusion prickles me. Also, self-proclaimed “real vampires” are delusional. Both groups are free to do as they choose, but they have nothing to do with the Goth that I love. Why do you think so many of Goth’s seminal musical icons – from Robert Smith of the Cure and Siouxsie, to Nick Cave and Andrew Eldritch of the Sisters of Mercy – have disowned the subculture so vocally? Musicians – all artists, really – seem to despise being categorized, and I can’t say I blame them. Because once you are labelled one thing, people can’t see you as anything else, and it can be the kiss of death. Especially if – like the Cure – you pre-date a particular genre or scene, I can understand why you’d find it curious or downright offensive to be slapped with the tag. (I’m reminded here of how Led Zeppelin and Black Sabbath reject the term heavy metal for their music, while being considered the ultimate metal bands by many.) I recently had the opportunity to ask Steven Severin of Siouxsie and the Banshees directly why he hated being described as Goth and he answered, “Have you seen the bands who call themselves Goth on MySpace?” The man has a point.